London Camera Exchange, Southampton, is hosting a Canon Pro In-Store Day on Saturday, 20 July 2013, from 9am to 5.30pm. The store is at 11 Civic Centre Road, Southampton, SO14 7FJ. Admission is free. 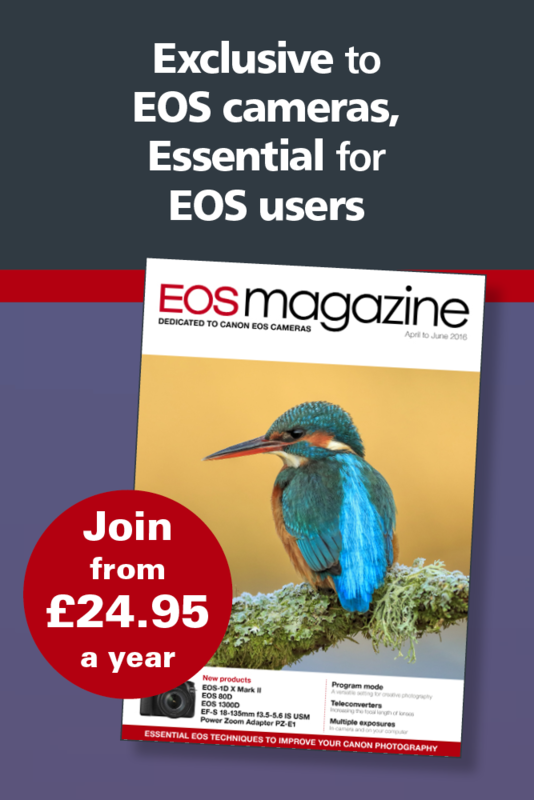 • Huge range of EOS DSLR & CSC system kit available to try and buy, including the EOS-1D X, 5D Mk III, 6D, 700D, 100D and M.
• A wide selection of Canon enthusiast & L-series prime and zoom lenses including the new EF 200-400mm f4L IS USM 1.4x Extender Zoom, EF 24-70mm f2.8L USM II, 300mm f2.8 and EF 500mm f4 L IS USM II. • Canon flashguns and accessories, including the amazing Speedlite 600EX-RT and ST-E3-RT Transmitter. • The latest Canon PowerShot high-end compacts including new G15, SX50HS, S110, etc. • Special deals and trade-in offers only on the day!